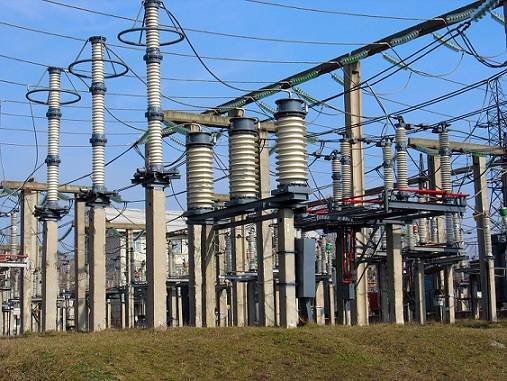 Productive Niche for Transformer Insulating Oil in the World Market - ! Equipment for Transformer Oil Reclamation. GlobeCore. Preserve resources and save the environment. In today’s environmentally conscious society, very few companies choose to reuse the used industrial oil. This is a mistake and fails to take advantage of modern cost saving and resource saving technology that actually is better for the environment that used oil disposal. In respect of the idea of resource and environmental protection, it is worth recalling a modern myth in the oil industry. “Ecologically designed equipment and techniques are expensive and do not provide immediate evidence of their productivity.” Like many other myths and urban legends, it is necessary to dispel this myth and enlighten the industry. One-third of the crude oil produced in the world today is directed to the production of industrial oils. The reuse of waste oil in your company therefore, will have an affect on the demand for new oil. Regenerating used oil will have a positive impact on the environment, reduce operating costs, and will improve equipment performance and service life expectations. Since the recovery and purification of industrial oils with modern equipment can be done continuously with a one man crew, it is now less expensive and more environmentally sound to regenerate rather than dispose of used oil. Using equipment for the cleaning and regeneration of industrial oils will protect the transmission company’s initial investment in transformers and reduces the amount of new transmission equipment costs since the service life of the transformer will be greatly extended. One of the companies that has developed and implemented the marketing of industrial equipment for the regeneration of insulating oils is the industry leading GlobeCore company. The GlobeCore Process also involves oil purification, drying and degassing of transformers, turbine oil regeneration, industrial oil regeneration and the ability to regenerate all kinds of mineral oils with restoration of color and performance. At GlobeCore, all products are quality controlled and tested before marketing and commissioning. Quality control standards at GlobeCore meet or exceed the requirements of ISO 9001: 2001. GlobeCore has developed a line of equipment that destroys the previously mentioned myth that is it too expense to reuse the used oil as opposed to regenerating the oil by investing in oil processing equipment. The GlobeCore Process of oil regeneration saves, time, money and extends the service life of your transformers. Why buy new oil when it can be restored with the GlobeCore Process.